Due to globalization and rapid growth in economies of the world, it is quite common to have movement of employees from one country to another in search of jobs and better opportunities. Similar is the case with Indians working abroad or working in India as well as abroad. This leads to NRIs facing 2 tax jurisdictions and therefore need to comply with taxation rules and regulations of both the tax jurisdiction. Accordingly, there may be requirement of filing of NRI Tax return in 2 or more jurisdictions. In India, any person becomes Non Resident Indian on basis of number of days of stay in India both under Income Tax Act as well as FEMA regulations. NRI ‘s are required to file tax return in India in case their total income exceeds maximum amount not chargeable to tax in India. Unlike Residents whose global income is taxable in India, NRIs have to pay taxes only on Income earned in India. Therefore, NRI Tax return filing is required only in case of Indian Income. We at EZYBIZ INDIA CONSULTING LLP provides host of services for NRIs like NRI Tax return filing service, NRI Tax planning and advisory service, NRI investment advisory service etc. When NRIs come to India for working as employee, under domestic law they won’t be charge to tax in case they are working in India only for 90 days. Also, under DTAA, in case their no. of days of stay in India is less than 182 days and they are residents of foreign country then nothing will be taxable in India. Also, any personal income earned outside India is not taxable in India like interest, rent etc. When NRIs goes outside India for working as employee outside India, salary received in India is taxable under domestic law as well as in foreign country on receipt basis. However, as per DTAA, relief may be claimed under dependent personal services clause. 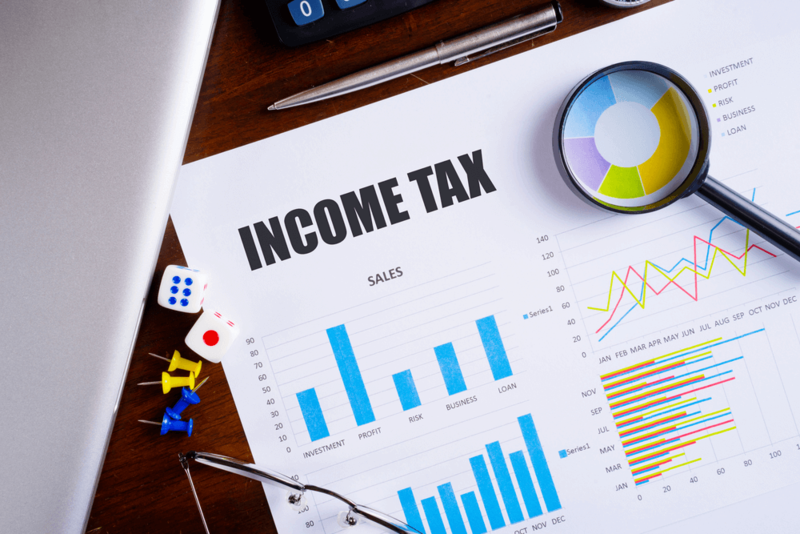 In case income of NRIs are taxable both in India as well as foreign country, in that case as per domestic rules as well as DTAA, foreign tax credits may be claimed by NRI i.e there cannot be double taxation on same income. However, for claiming such tax benefits, NRIs need to apply for Tax Residency certificate or TRC for each year for which such benefit is to be claimed. In case NRI has only investment income in India or only long term capital gain income or both, such NRIs is not required to file Income Tax Return in India. Also, in case TDS has been deducted on such income, no need to file tax return in India. As per domestic law, NRIs has been given option to opt for special rate of taxation instead of normal rate of taxation for specified investment income or capital gains from foreign exchange assets. EZYBIZ India Consulting LLP, New Delhi. The firm is business and tax consultancy firm providing consultancy in Taxation, Regulatory, Transfer pricing, Valuation, Corporate funding and Business set up matters. He may be reached at 9899217778 or anil@ezybizindia.in. EZYBIZ India is a multi-disciplinary consulting firm, fully managed by specialized professionals who are expert in their respective fields. It has been founded by alumni of EY with a vision to provide one window solutions to business, tax, regulatory, legal and allied consulting needs of clients from India and multinational companies operating/wants to operate in India. We have more than 15 years’ experience in area of Taxation, Regulatory, Auditing and Transaction Advisory. Copyright © 2016 Ezybiz India Consulting LLP All rights reserved.